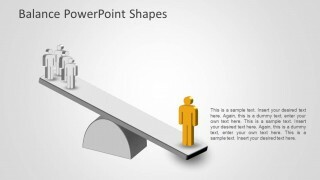 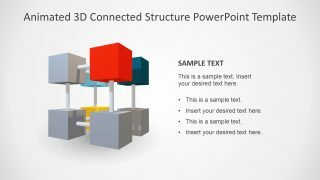 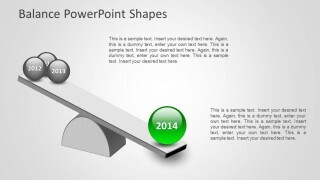 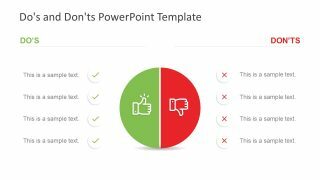 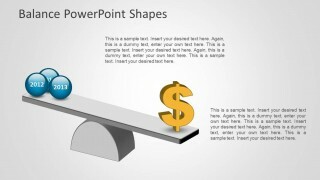 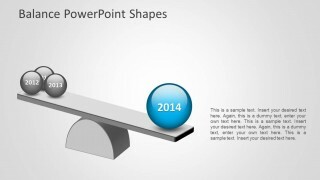 Balance PowerPoint Shape is a presentation design that you can download to support your presentations on comparison between different products or year-to-year comparisons for your business presentations. 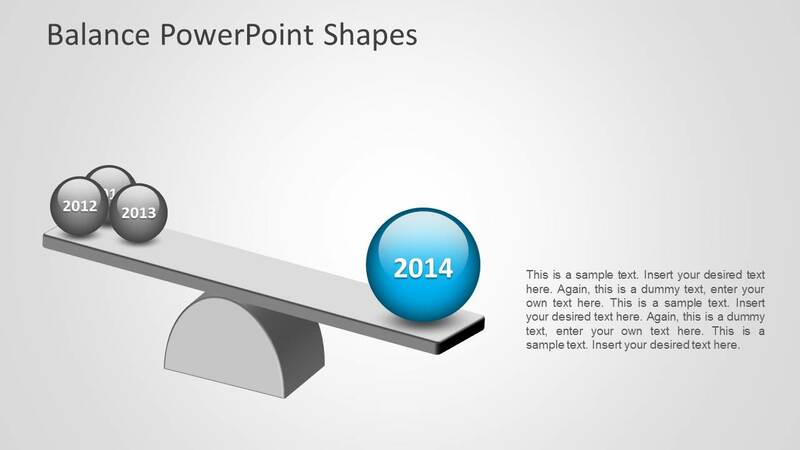 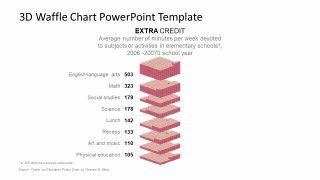 For instance you can use this balance template for PowerPoint to create slides and compare the actual year performance vs. the previous years. 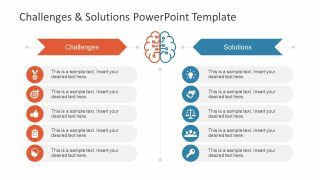 Alternatively you can download comparison slide designs and PowerPoint templates to make impressive slides for your presentations.